So, how does an Aussie pop icon from a boy band duo up with a Canadian Pastor in Las Vegas? Andrew Teirney and his younger brother Michael formed a doo-wop group named The 4 Trax with schoolmates Toby Allen and Phil Burton. After signing with Sony Australia, they released their debut album in 1996 and over the ensuing 20 years have released 12 studio albums, four of which have gone to #1 and two peaking at #2. Despite such great album success and releasing 19 singles, they have not produced a #1 hit, their best, a collaboration with John Farnham, reaching #3. In May 2009, Human Nature became the second Australian act after The Four Kinsmen in 1966, to be signed to a Las Vegas residency. 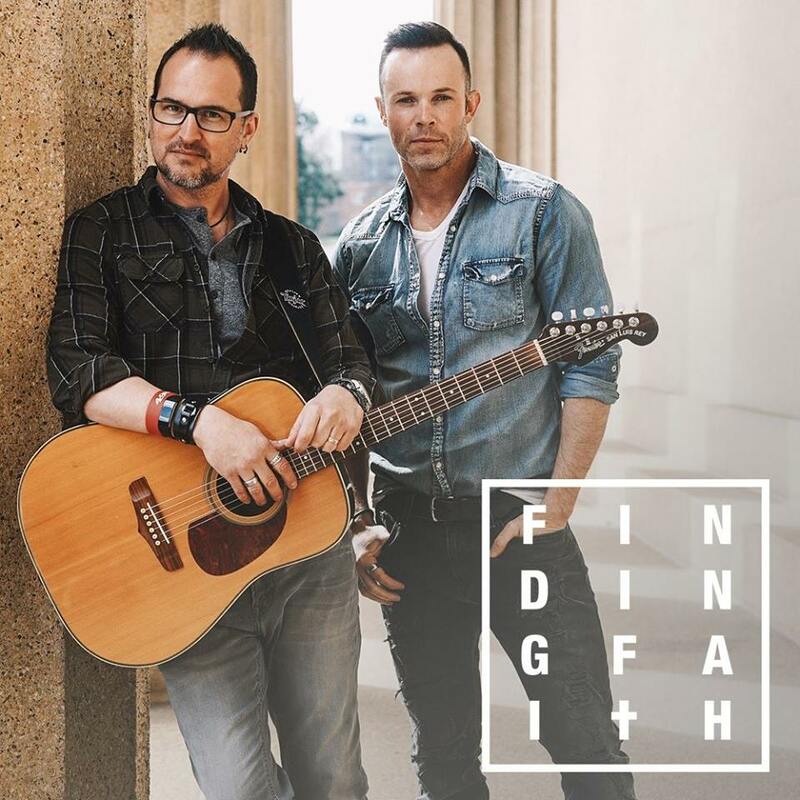 When Andrew Teirney met Timothy Dunfield at their South Hills Church they both realised an immediate connection and after two years of developing their sound, the two entered the studio to record their debut album as Finding Faith.